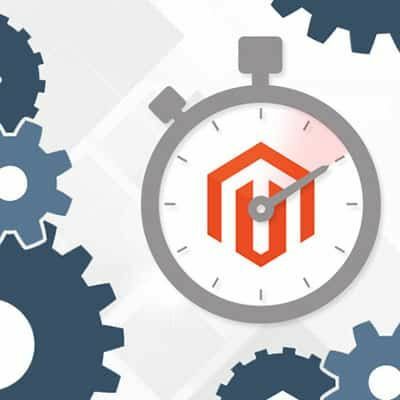 With a market share of over 25% of all cms ecommerce sites, Magento is the most popular e-commerce system in the world. Packed with features, versatile and extendable, it is easy to see why. However with all of this power comes a downside, Magento is extremely resource hungry. This can leave your site very slow and a frustrating experience of your customers! The number of searches is reduced by 8 million per day for every 4/10th of a second that your search results are slowed. With the popularity of mobile search, often using slower connections it is even more important to speed up your site. Google now rewards fast sites by ranking them and higher too! If you would like us to take a look at your Magento site, or any other site, please get in touch!